Our face is our windshield and greets the environment and deserves to be cleansed and protected daily. 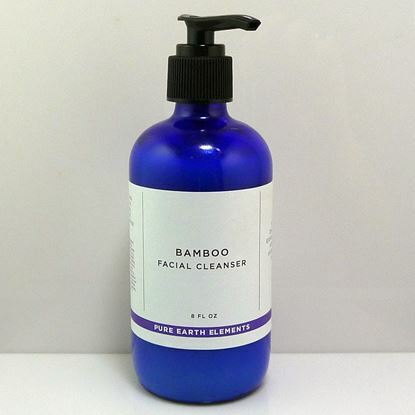 This cleanser will leave your skin balanced--extraordinarily clean but not stripped because of its gentle ingredients. It feels good to deep cleanse daily so that your skin has life to it. You will love the fresh peppermint aroma. Comes with a small bottle of bamboo granules you can add for mechanical exfoliation.